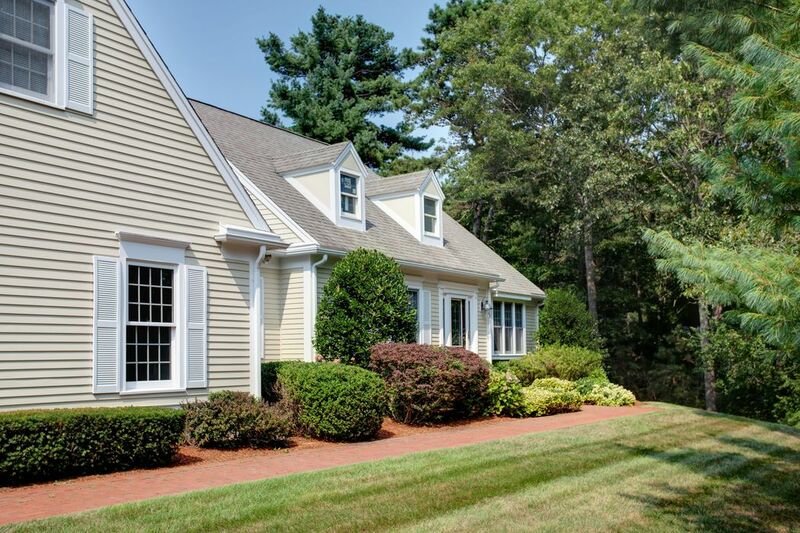 163 Baxters Neck Road, Marstons Mills, MA 02648 | Sotheby's International Realty, Inc.
$769,000 4 Bedrooms3 Full / 1 Partial Baths3,132 sq. 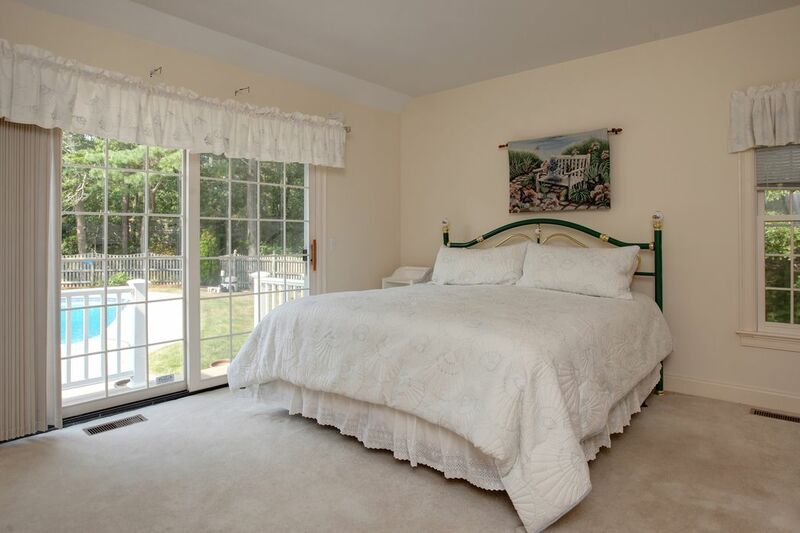 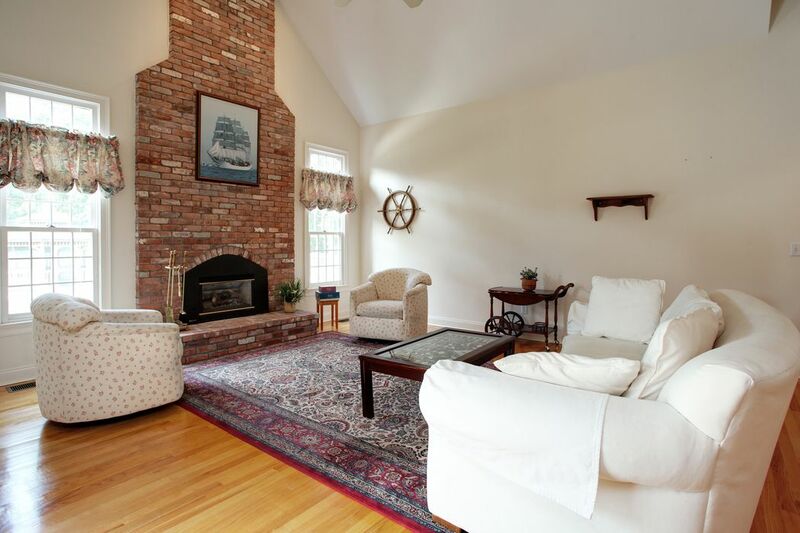 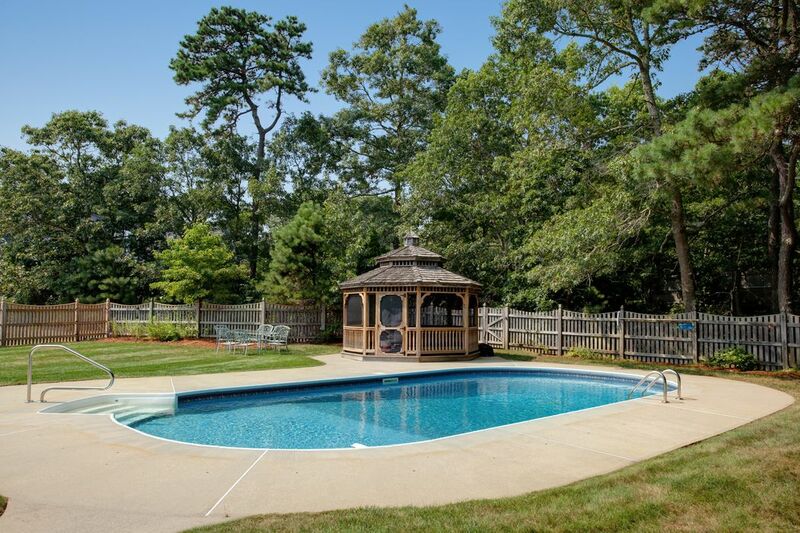 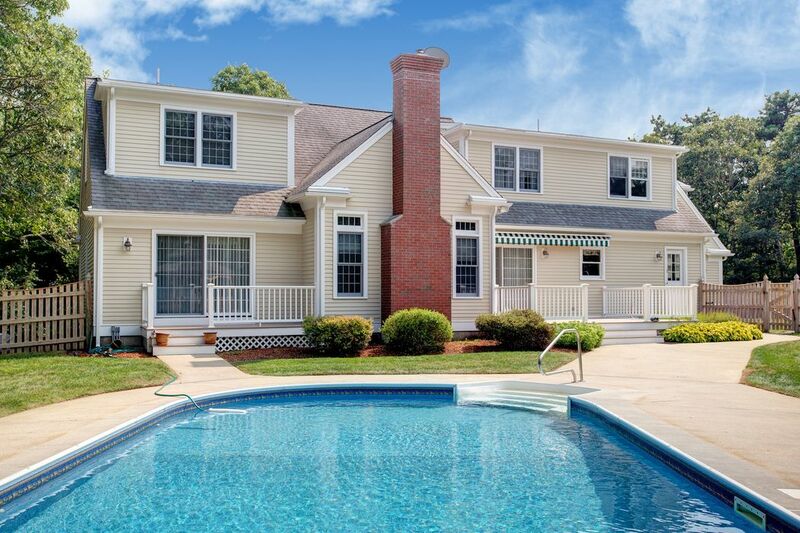 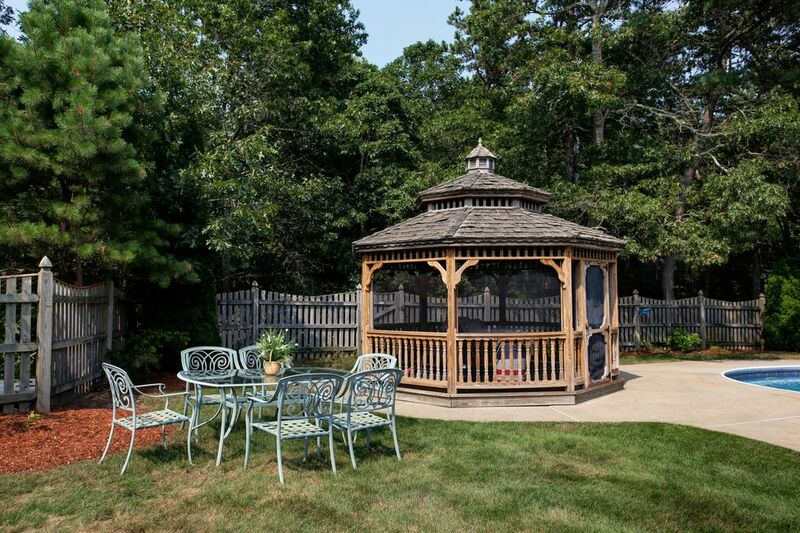 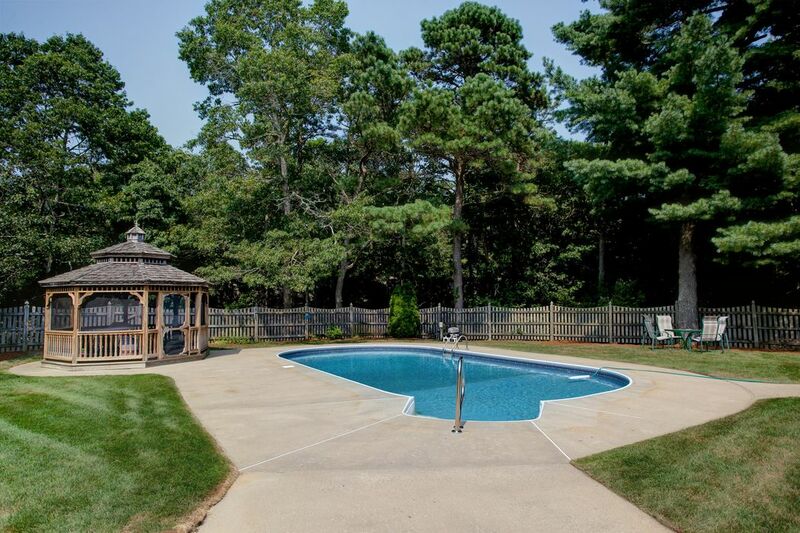 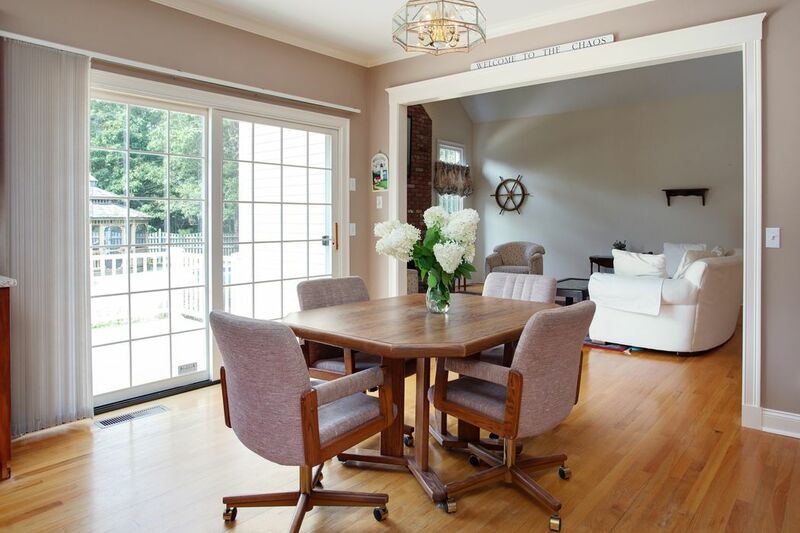 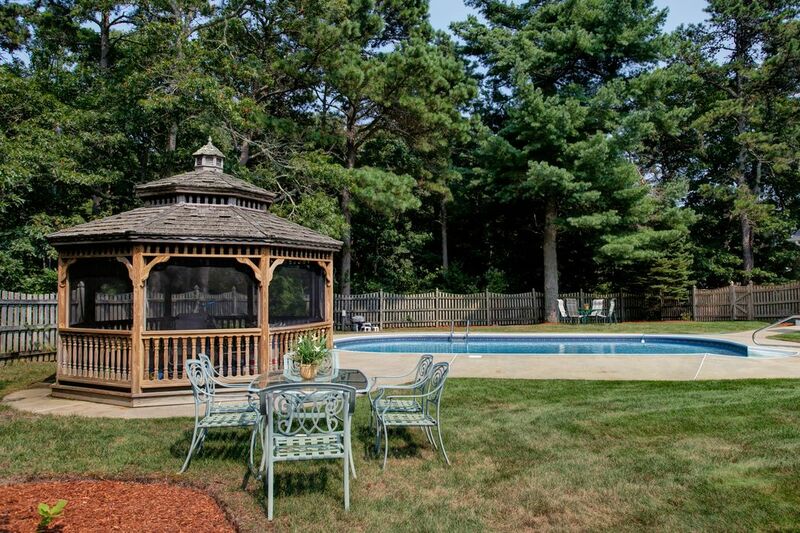 ft.
Charming Cape on the Cotuit line, in a very private setting with an inviting brick walkway, deck, pool, patio and gazebo. 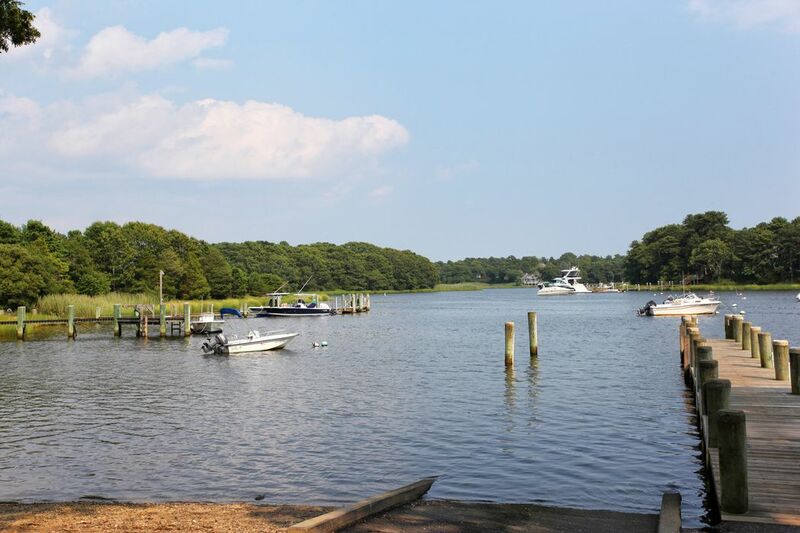 Tucked away, down a long driveway, this home is close to a bay beach, shell fishing and boating, also near shopping and the Prince Cove Marina. 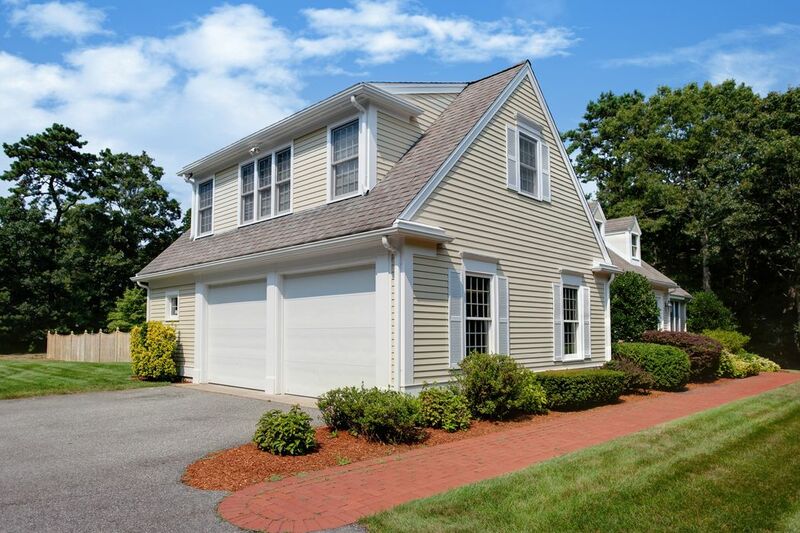 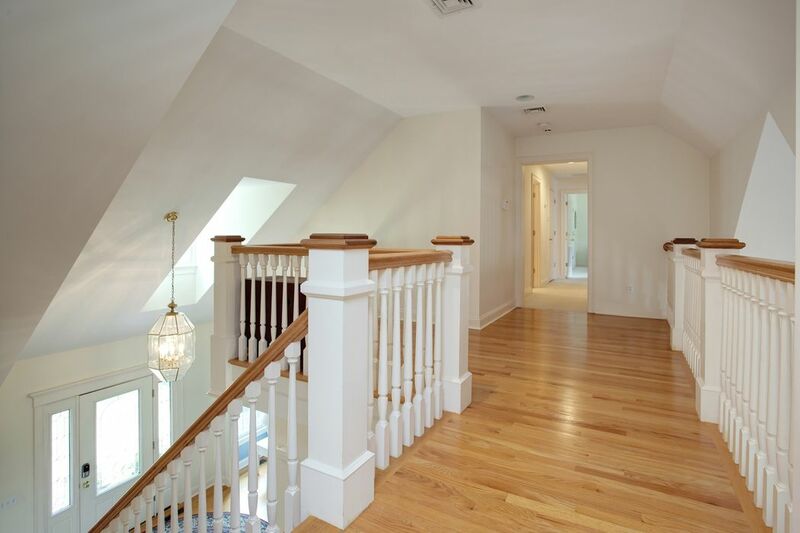 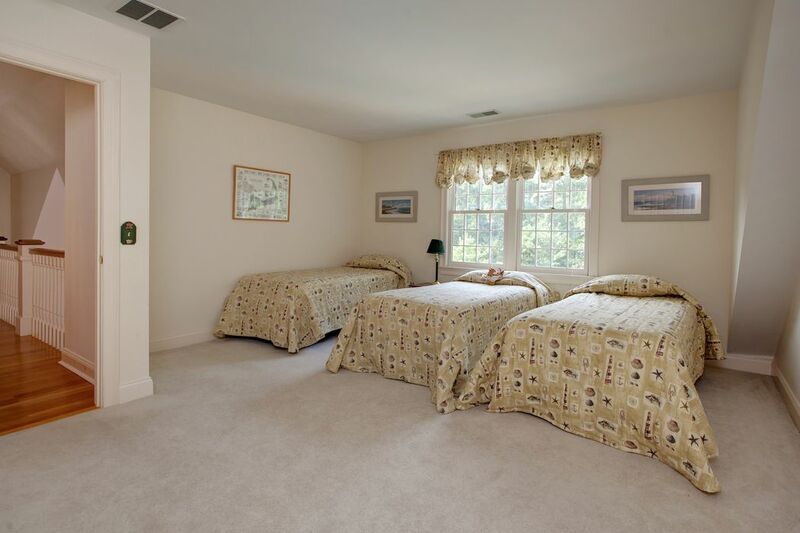 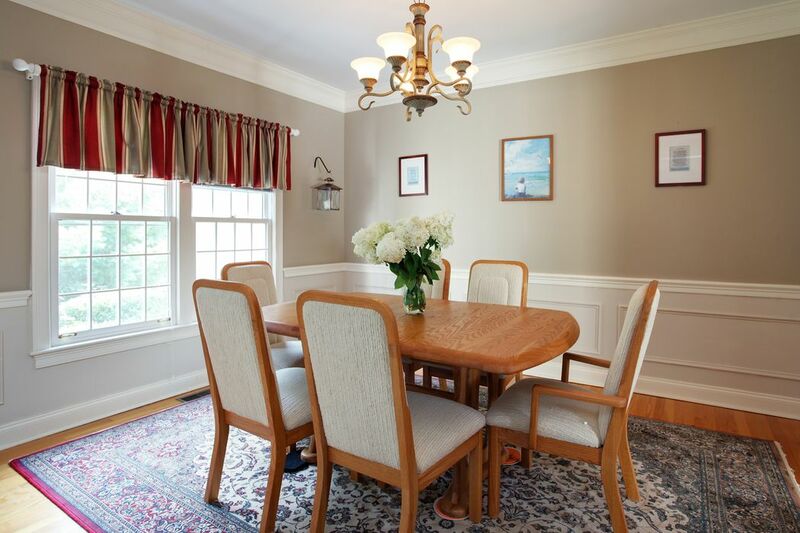 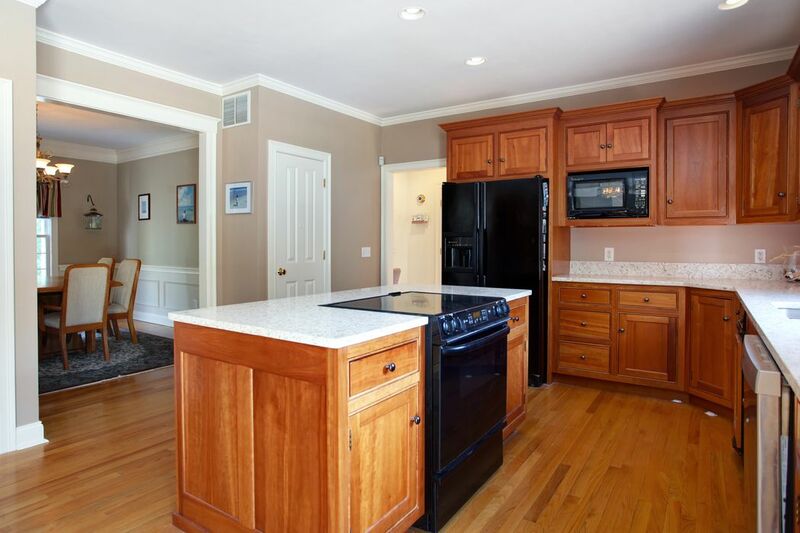 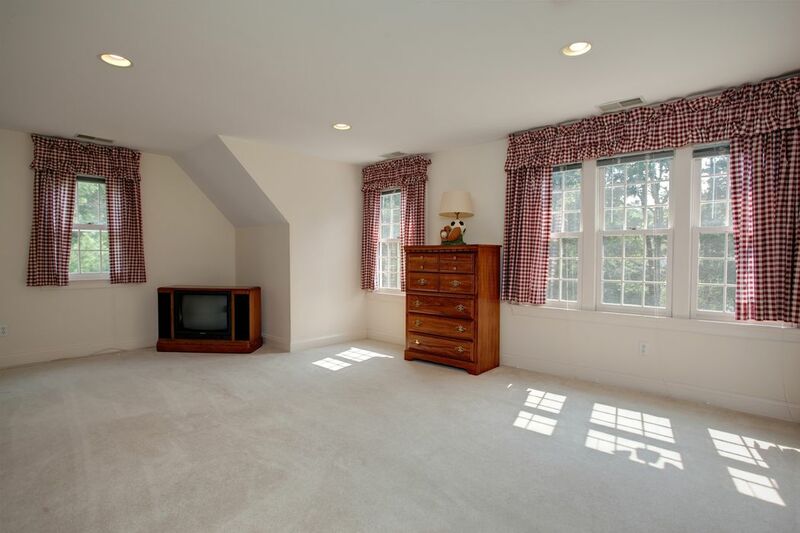 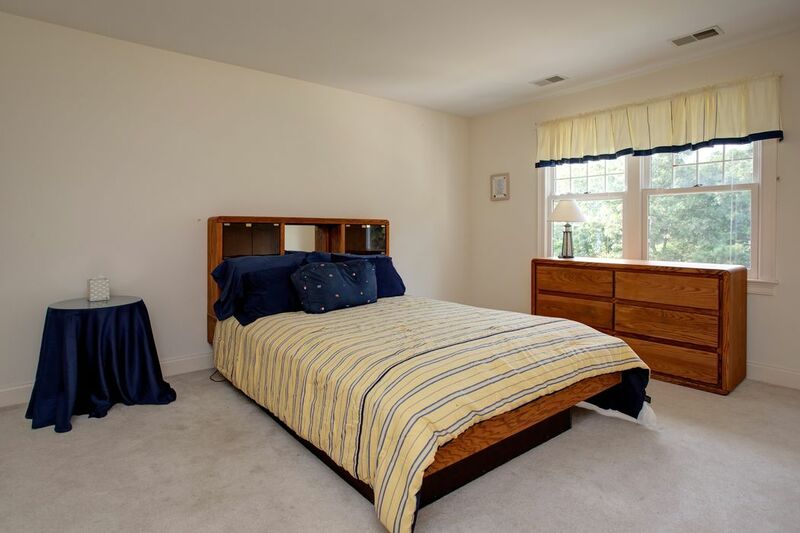 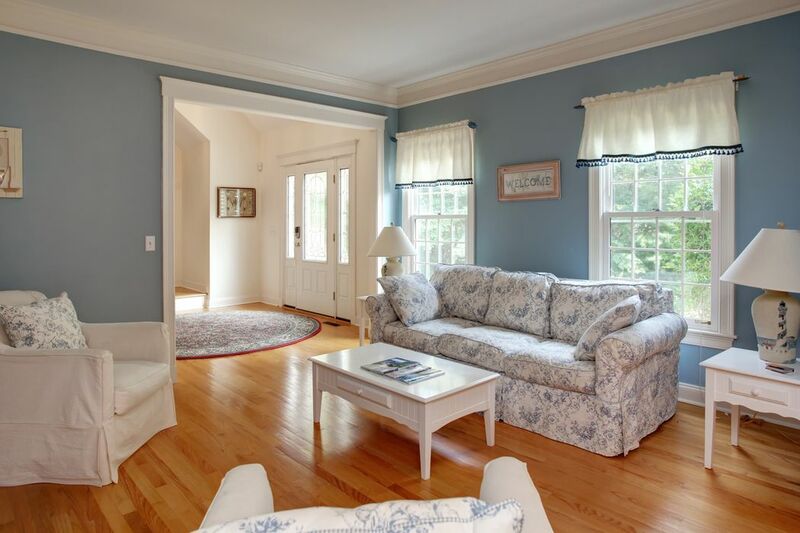 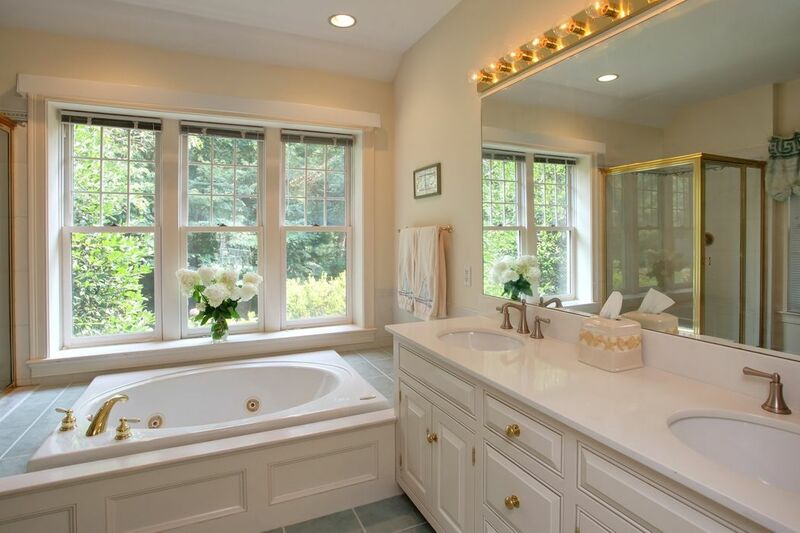 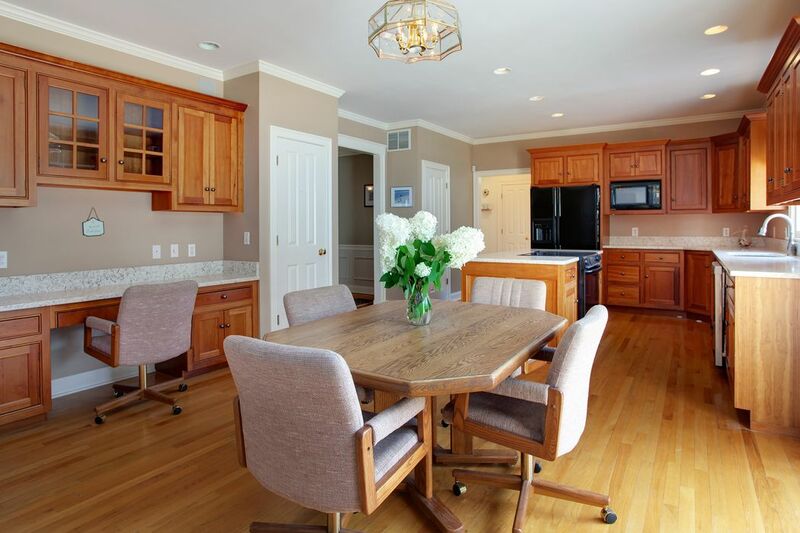 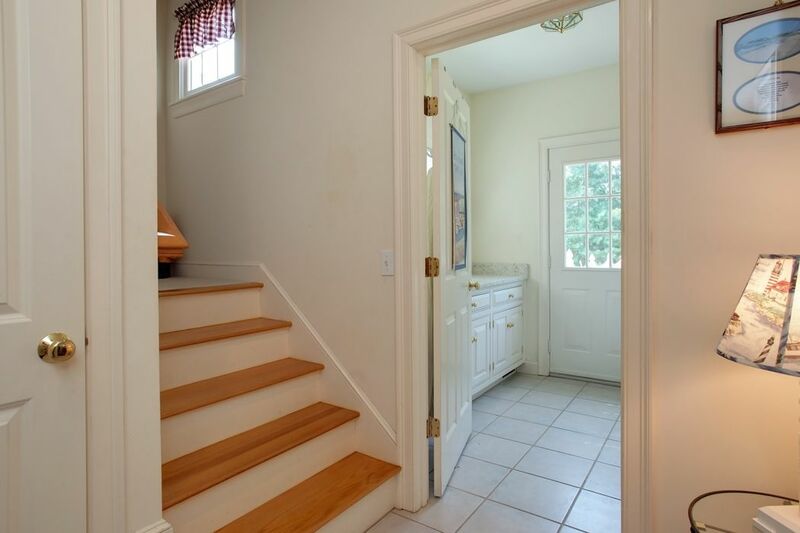 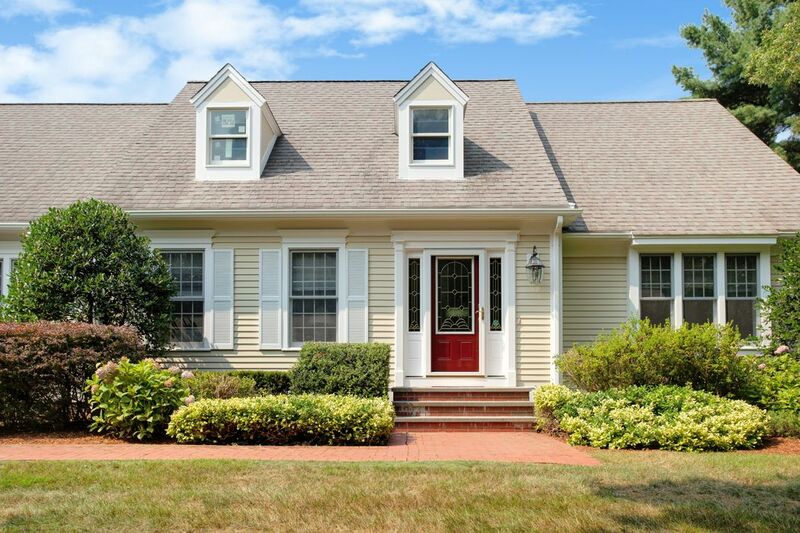 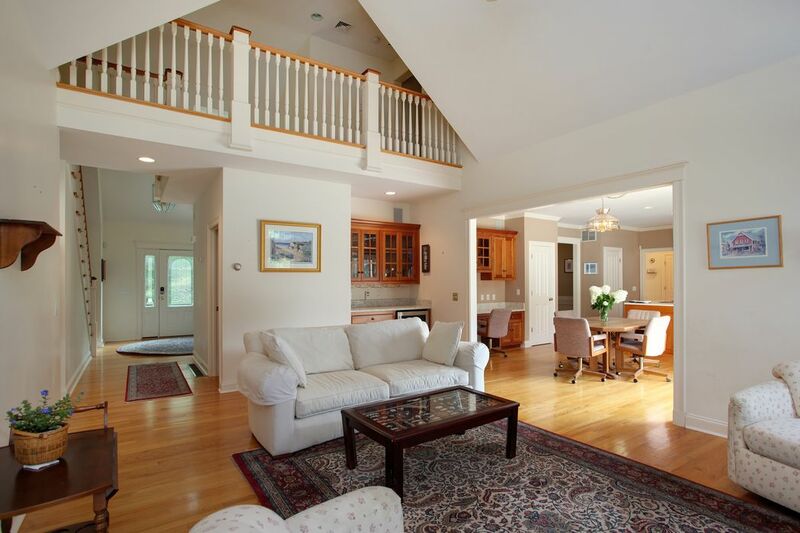 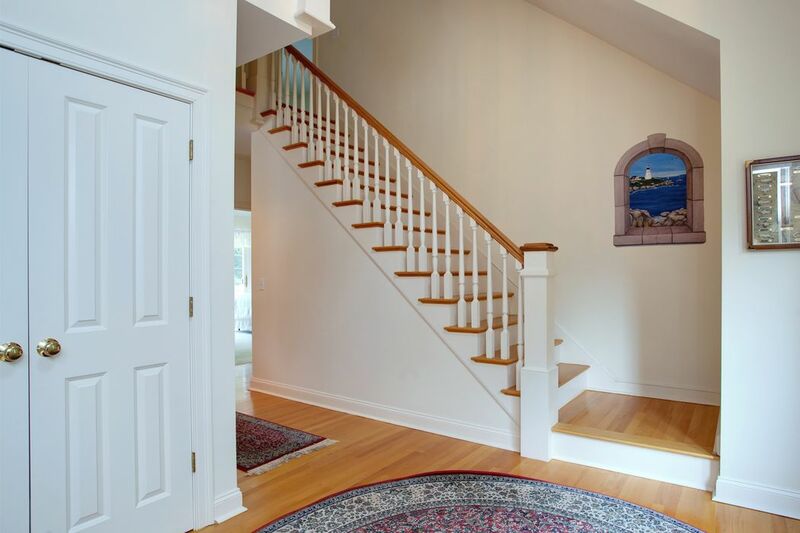 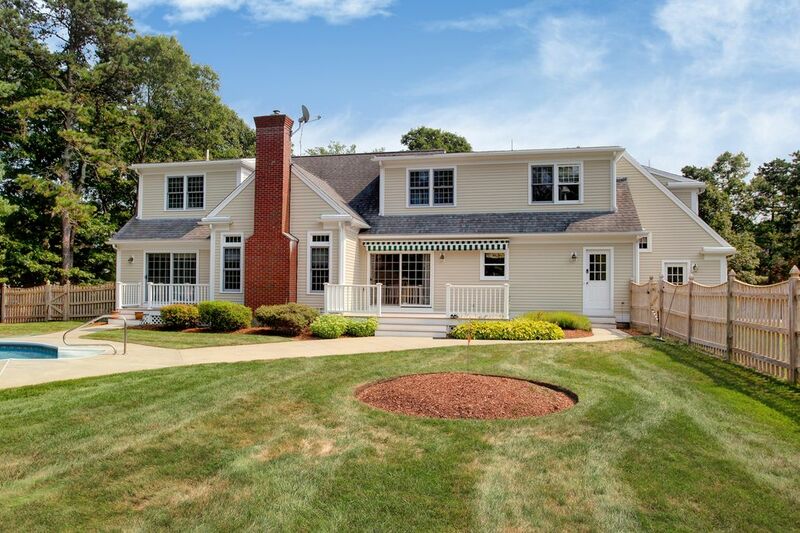 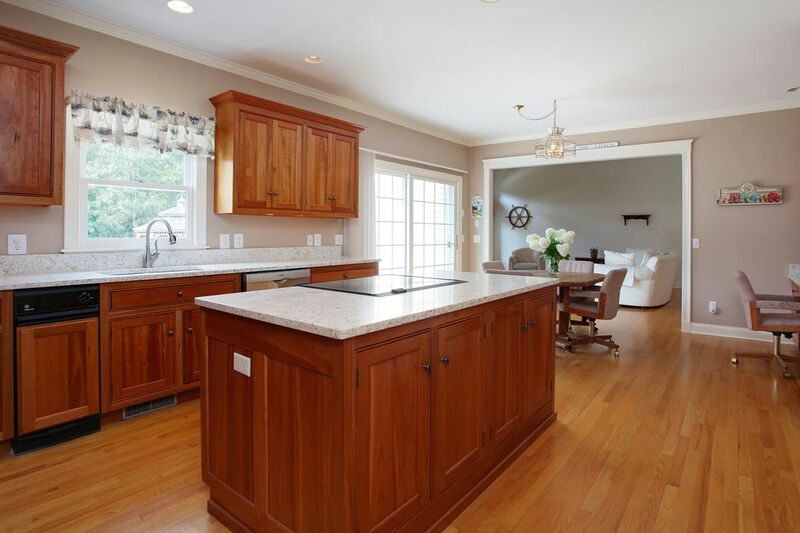 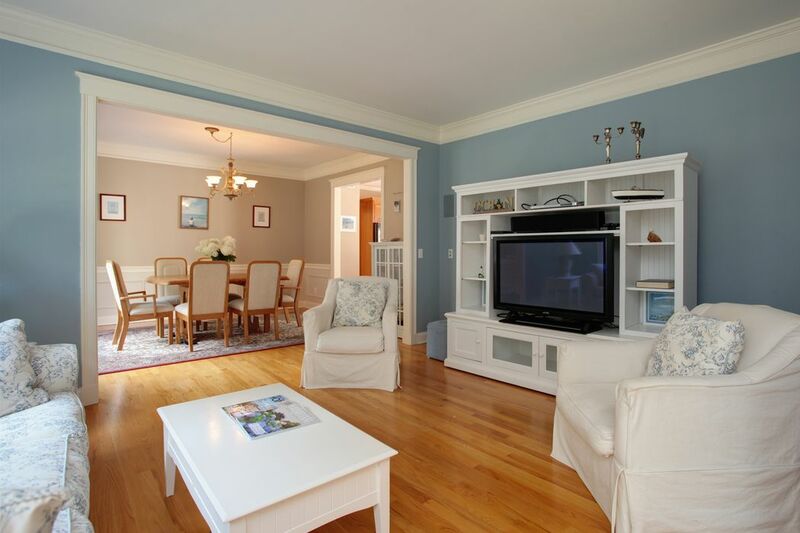 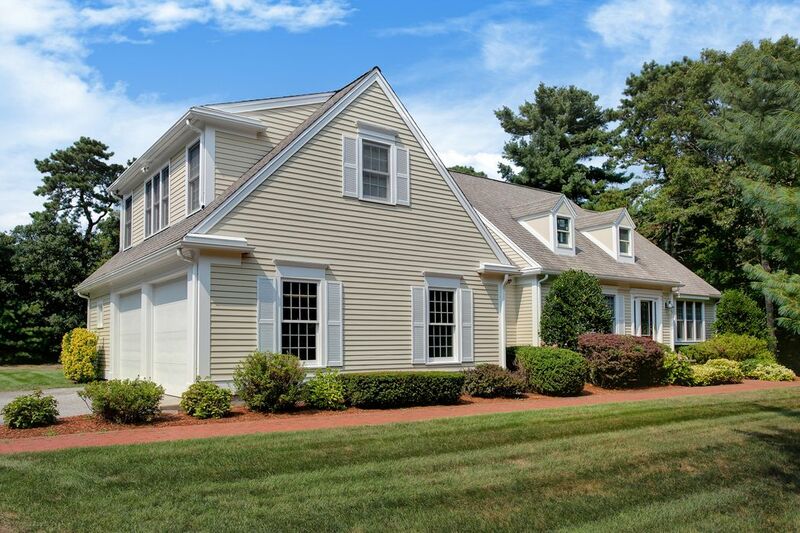 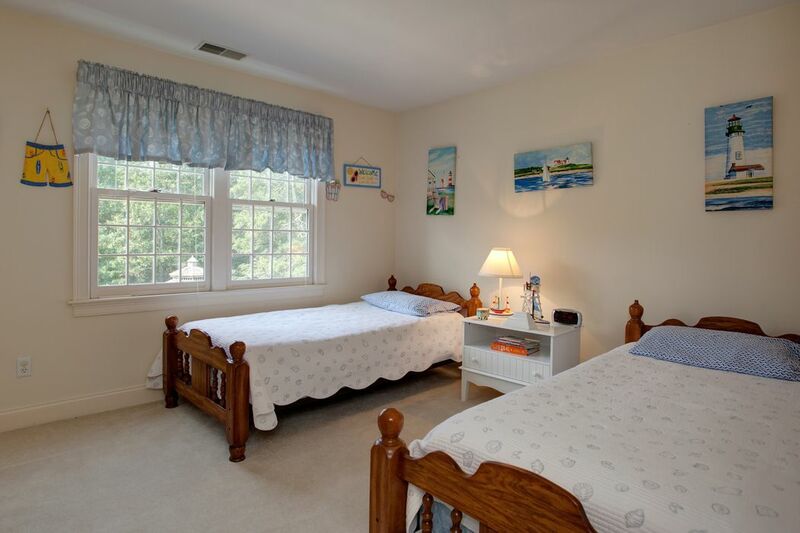 Built by a high end builder who specializes in a Nantucket feel and a beautifully appointed interior. 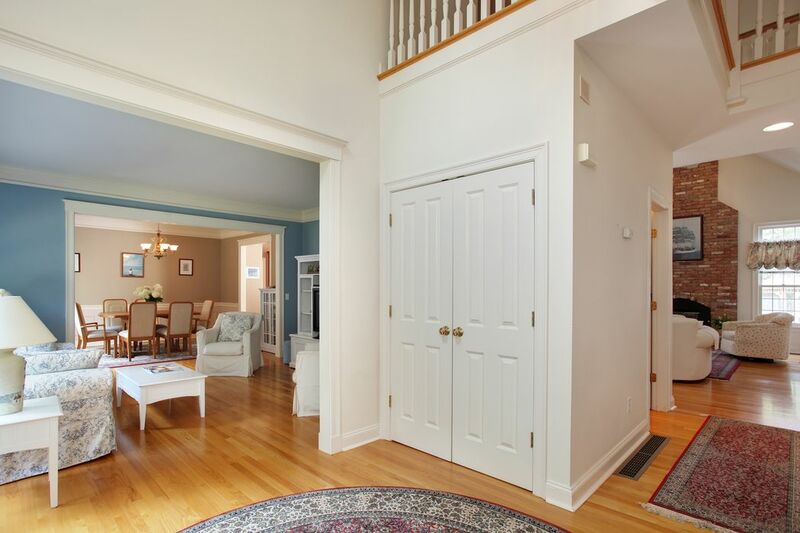 Hardwood floors grace the living areas and there is a great open floor plan with a nice flow for entertaining or everyday living. 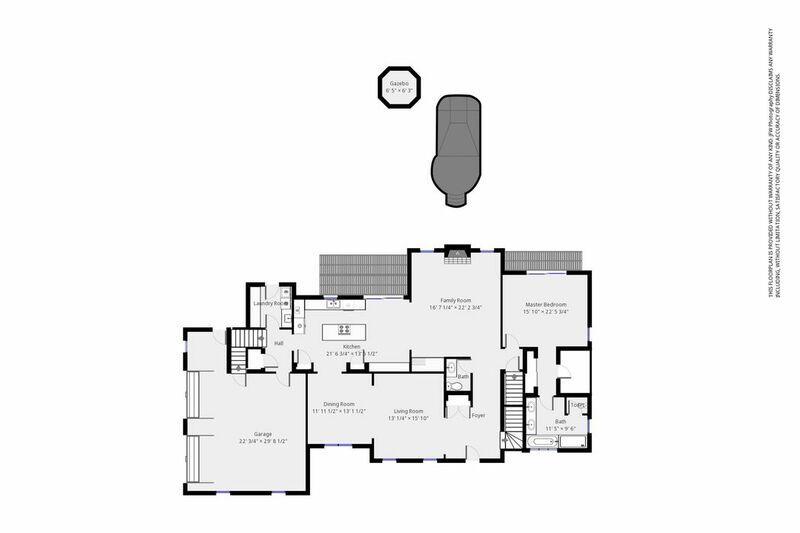 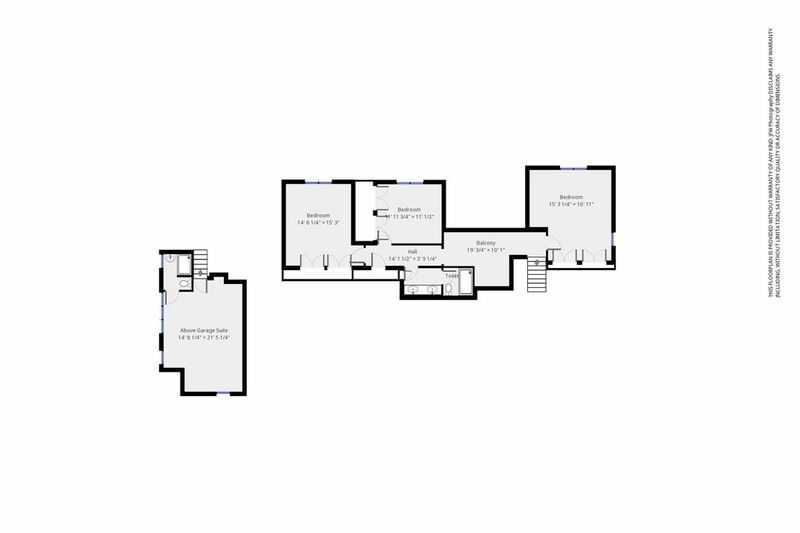 Also featured are a cathedraled family room with a floor to ceiling fireplace and wine bar, a cherry kitchen with an island and built in desk, a first floor master bedroom with a slider to a deck, a laundry room and an ensuite guest area or office. 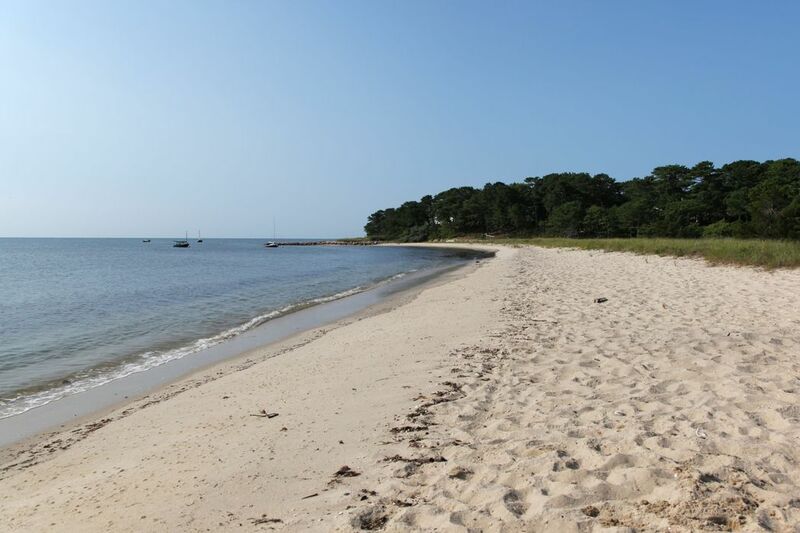 This is a perfect primary or second home! 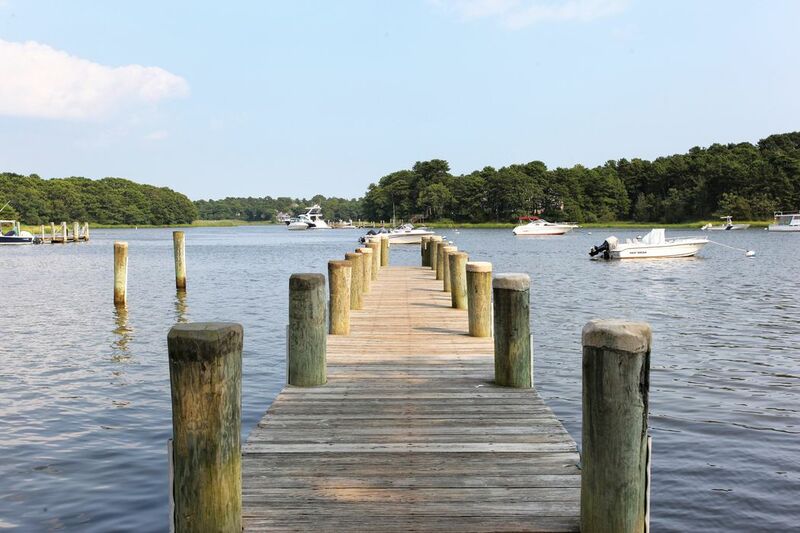 Indulge yourself; you belong here.